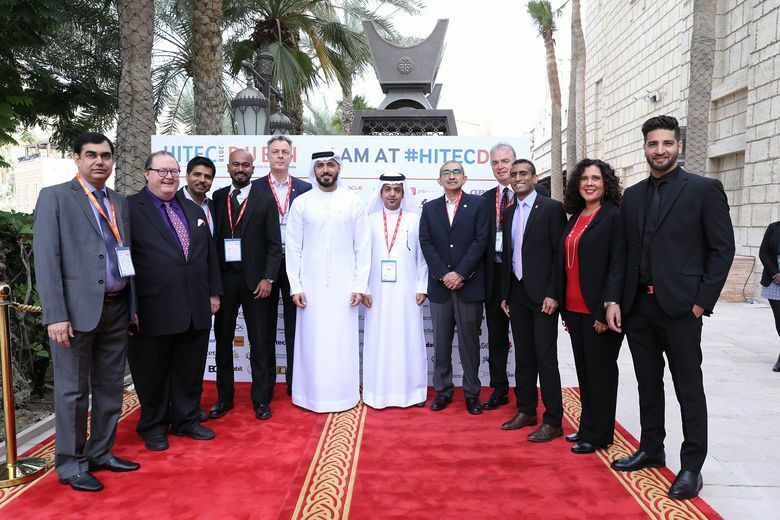 It has been announced that the Corporation for Tourism and Commerce Marketing (DCTCM) will continue to be the destination partner for ‘HITEC Dubai 2019‘ taking place on November 12-13. Building on last year’s success, the Middle East’s largest hospitality technology exhibition and conference that is co-produced by Hospitality Financial and Technology Professionals (HFTP®) and Naseba, will be held in Dubai at a twice larger venue – The Festival Arena by InterContinental Dubai Festival City. The annual business-to-business (B2B) exhibition is expected to welcome more than 2,500 trade visitors and industry stakeholders over the two days giving Middle East buyers, currently worth over USD 75 billion, access to the world’s leading hospitality technology solution providers and experts.